Iranian movie and sport celebrities have been barred from starring in commercials because the government doesn’t want national role models to promote consumerism. The new regulations target men only, since the Islamic Republic’s laws already forbid women from taking part in promotion campaigns. 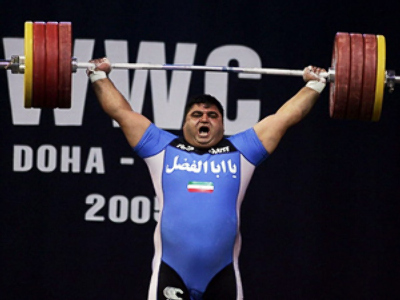 AFP news agency suggests the person to suffer most from the ban is the world weightlifting champion Hossein Rezazadeh. The man dubbed the ‘Iranian Hercules’ is the most in demand star of TV commercials on regional channels and makes regular appearances on Teheran’s billboards.